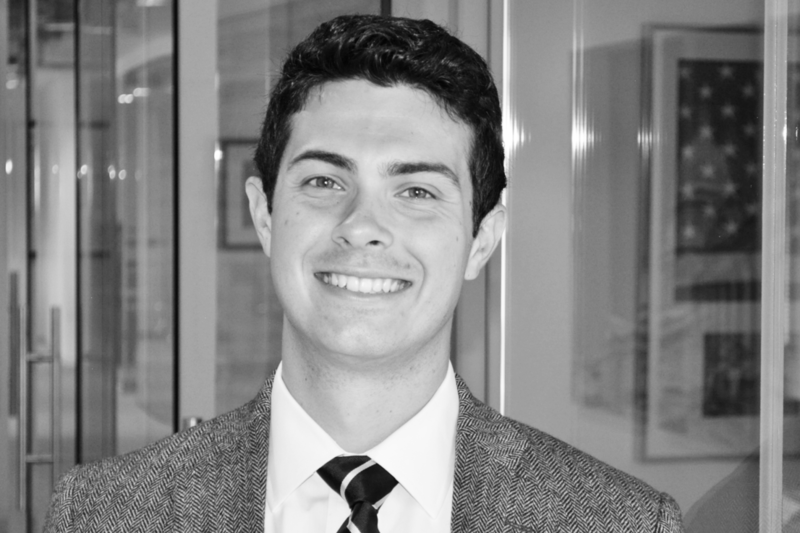 David Steury joined Thorn Run Partners as a Legislative Assistant in September 2018, bringing with him significant experience in healthcare policy and understanding of Capitol Hill. His work has spanned state and federal governments, giving him a unique view of the policy lifecycle. At Thorn Run, David helps key players in the healthcare space stay abreast of developments in Congress and the Executive Branch, and his work empowers Thorn Run’s clients to stay ahead of the curve in Washington. Prior to coming to Thorn Run, David worked a management consultant with a focus on operationalizing federal healthcare policy at the state level. He advised state healthcare leaders on the implementation of federal legislation and regulation, developed strategies to strengthen state programs, and monitored the policy landscape to enable clients to prepare for change. David served in the office of Rep. Chellie Pingree (D-ME), where he played an integral role in committee coverage, research, and constituent services. He also served in the office of Rep. Kyrsten Sinema (D-AZ), where he assisted senior staff with the office’s legislative functions, including coordinating the office’s efforts relating to the appropriations process. David graduated from Bowdoin College with a Bachelor of Arts degree in Government & Legal Studies and Economics.